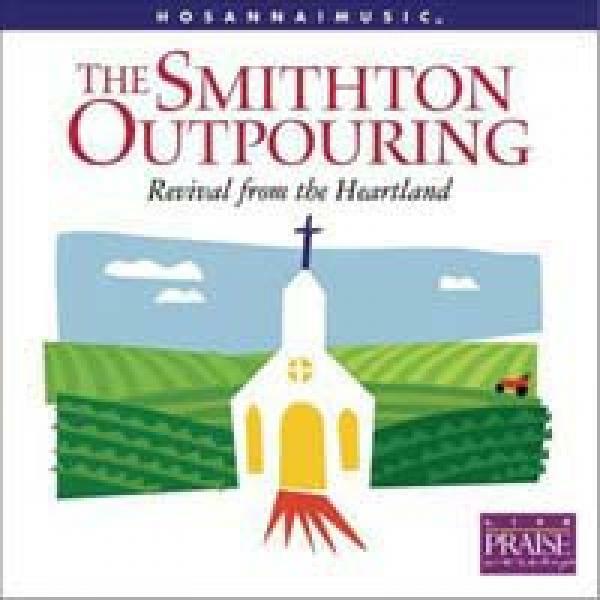 Download sheet music for Stand Up and Give Him the Praise by Lynn DeShazo, from the album The Smithton Outpouring. Arranged by Mark Cole in the key of Am. Products for this song include lead sheets, and the orchestration.